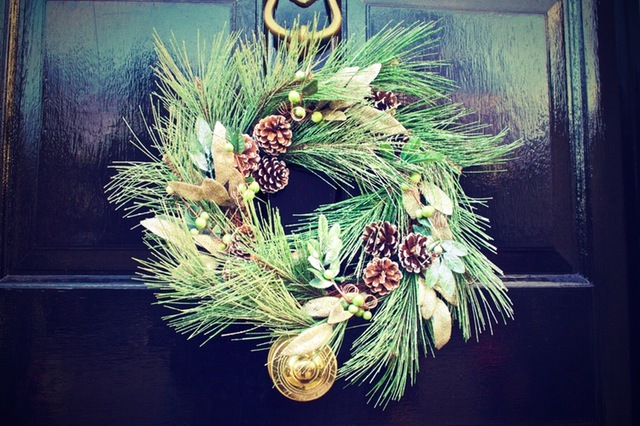 The spring and summer seasons are often synonymous with selling, but winter (and even the holidays) is actually still a pretty great time to sell your home. Here are some tips for making your holiday home selling easy and stress-free. Make your home bright and welcoming with some fun and festive decor. But before you break out the inflatable lawn Santa and sleigh, try and think about what’s going to be appealing to the largest number of buyers. That means non-religious, neutral and classic decor. 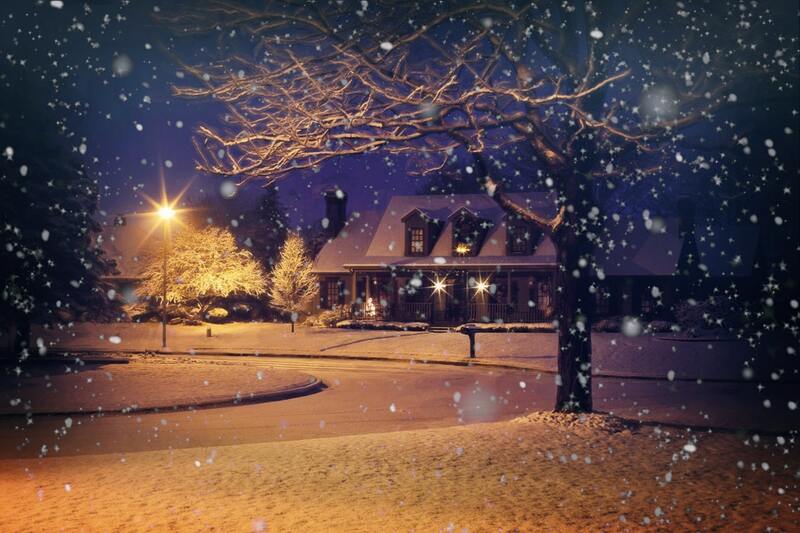 Think: white lights, pine branches, snowflakes… simple, wintery, and fun. 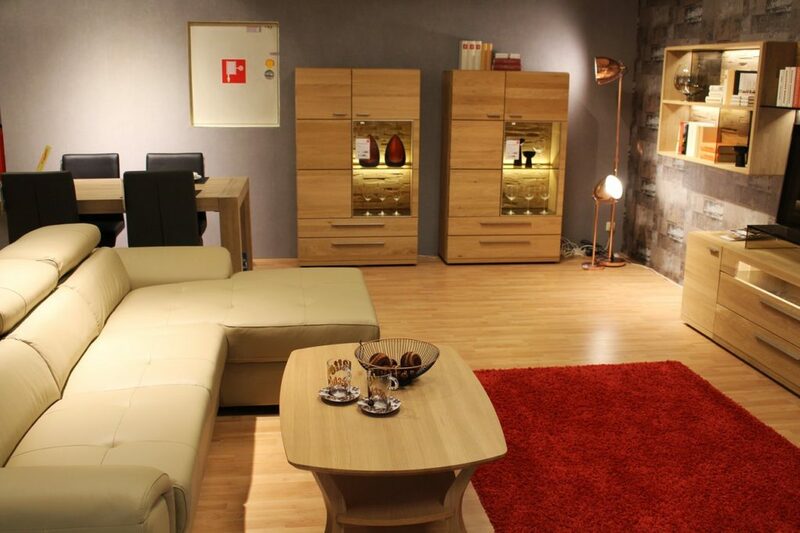 The weather outside might be frightful… but it’s just an excuse to make your home delightful! 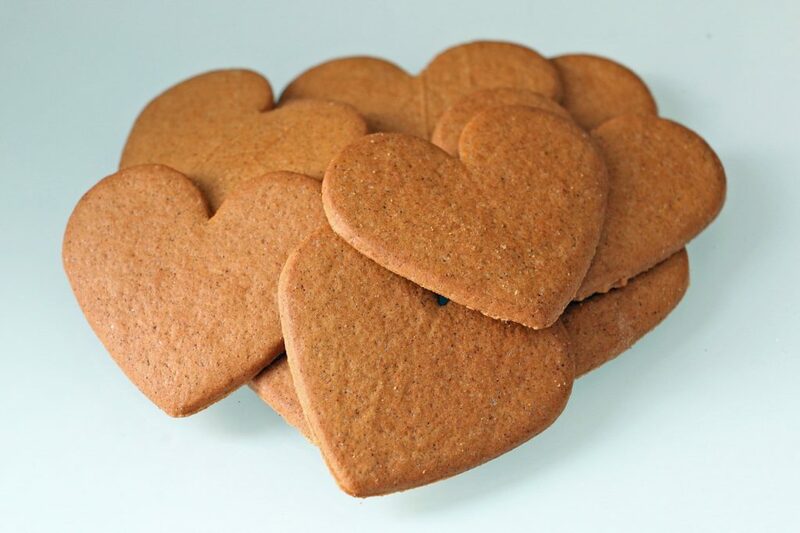 Turn up the heat, maybe light a fire in the fireplace, and don’t be afraid to employ some warm, delicious smells (like cinnamon, vanilla, or fresh-baked cookies). 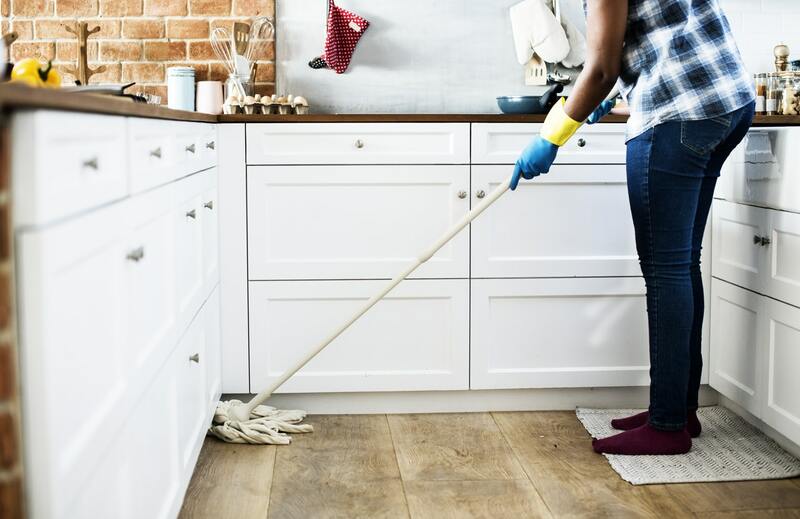 Make your buyers glad to be stepping into your home. We don’t typically get too much snow here in the Triangle, but when we do, make sure your walkway is clear! The same goes for ice, leaves, and anything else that could cause a potential hazard to buyers. The last thing you’d want is to have a potential buyer slip and fall on the way in (or out) of your house! Winter days mean shorter days, so it’s not unlikely that you’ll have buyers coming to tour your home when it’s dark out. To make sure your home still looks terrific, even without its natural lighting, make sure you turn on plenty of lights in every room, maybe even more than you usually use. And Make Sure It’s Clean! Without the open windows and fresh air of spring and summer, homes can feel drab, dusty, and dirty during the winter months if you’re not carefully to keep your home clean and odor-free. Deep clean windows, nooks and crannies, carpets, and even hard-to-reach places like fan blades and light fixtures. 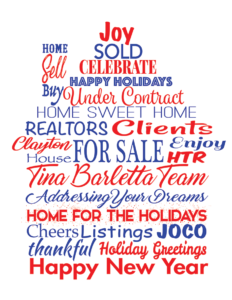 Ready to Do Some Holiday Home Selling in the Triangle? 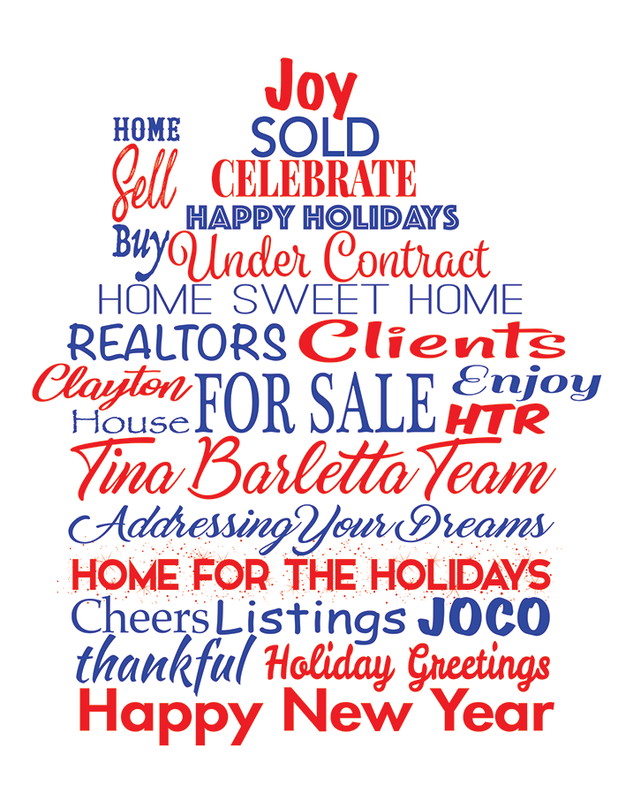 Are you thinking of selling your home in Johnston County this holiday season? If the answer is, yes!, then it’s time to contact the Tina Barletta Team. We’re here to help you get your home ready, price it right, and list it with ease—even during the holidays. In other words, we’re here to make your home selling happy!